Dan K has a 5-Star rating and leads the company in total reviews, making this pro a ReviewBuzz Rockstar! Excellent service, keeps working the problem until fixed. Knowledgeable personnel. Friendly. Dan was very thorough and helpful. I learned a lot about my gas boiler and radiant heating. 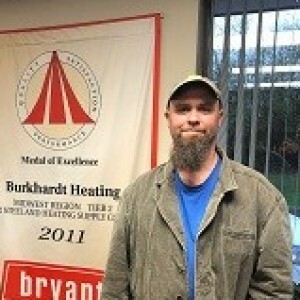 Thank you and I will definitely use Burkhardt again and recommend them to others. Great service by Dan. Lot's of knowledge. Quick response, quick diagnosis, quick resolution. At a reasonable price! 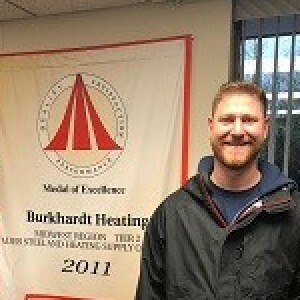 Burkhardt Heating and Air Conditioning provided customer service excellence from the moment I made the call for service. The representative that answered my call was courteous and helpful and assured me that I'd be taken care of today. I did not have to wait hours for a serviceman to contact me with a time of arrival, which in this day is pretty much unheard of. The service technician Dan K. was phenomenal. He didn't take for granted that I might know what he was repairing; he explained in detail the what and why he needed to make the repairs which made me feel that he cared about my dilemma. 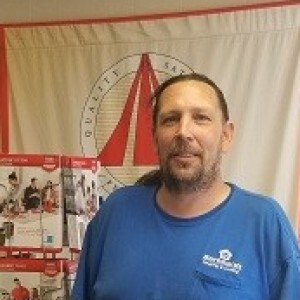 I've had a lot of service techs at my home for various jobs, but Dan's service was by far the best yet! Dan is professional and explains clearly what was needed. We had a great experience from our first call until the van pulled away. 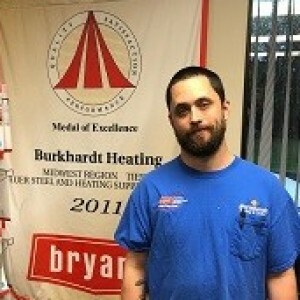 Burkhardt is very professional, thorough, and speedy. They were able to come out and service our HVAC system and fix our problems right away. Unfortunately another local company had been offering us these services, but each season there was a new problem with our unit. 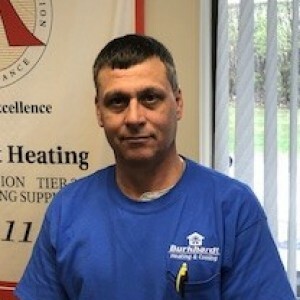 Dan, our Burkhardt technician, was able find the issues our previous service providers could not, and eliminate risk of something going wrong as we enter winter season. Thanks Dan and Burkhardt, we really appreciate you! 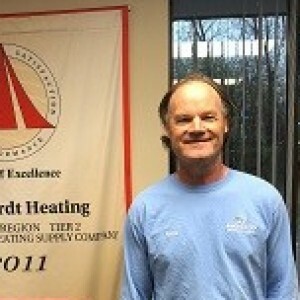 Dan did a great job servicing our furnace and helping to untangle a particularly knotty duct issue. He went above and beyond in my opinion - highly recommend!